Christina Ricci’s golf products are designed for a passionate player’s golf game. 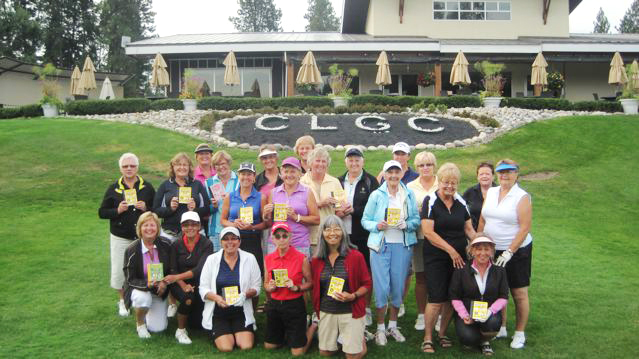 All of her golf products make great tournament gifts, event welcome gifts and prizes. Head to the SHOP…add your tournament gifts or quantity golf products to the cart. During the checkout process, your awesome pricing will magically appear. Order a minimum of 5 up to 20 and get 25% off. Order a minimum of 21 up to 50 and get 30% off. Order a minimum of 51 and get 45% off. I just wanted to let you know how well your book was received by our league members. I love it when I hear them tell me about the different aspects of their game that have been addressed in your book. They seem so happy to have a reference book that is so clear to understand and use. I know I will be ordering more for our high school team to have as soon as we start to gather this summer. Thank you for your promptness in getting the order to me for our banquet!